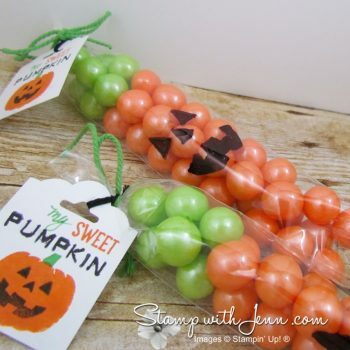 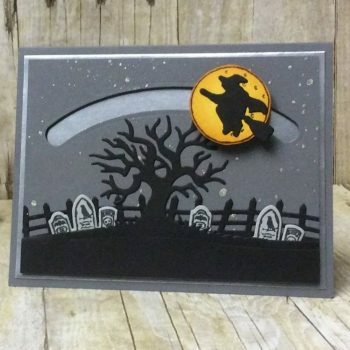 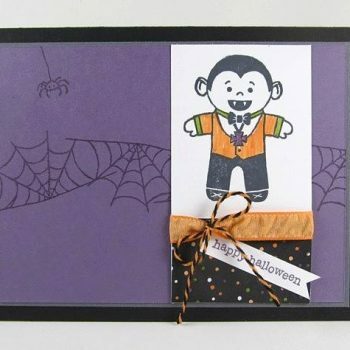 The Spooky Cat Bundle from the Stampin’ Up! 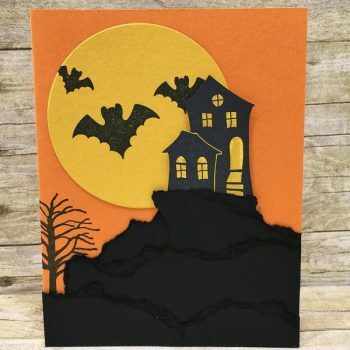 Holiday Catalogue is a fun bundle for all your Halloween needs. 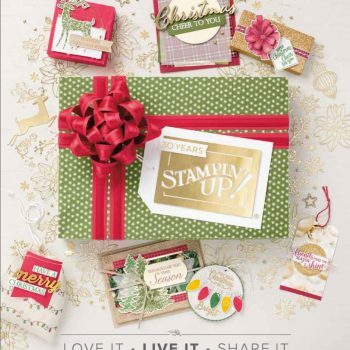 Matching punch will punch our stamped images. 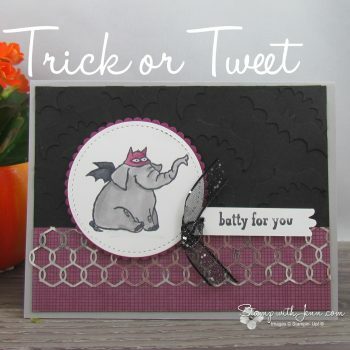 Check out all the details on this adorable card. 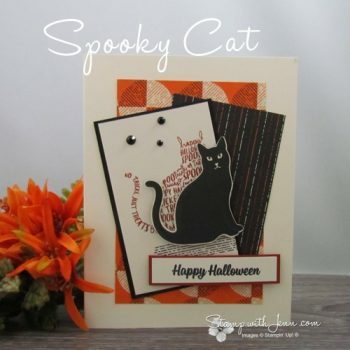 If you like to make Halloween cards or treats, check out the spooky cat bundle. 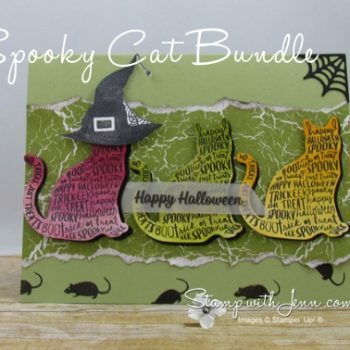 Bundle includes stamp set and cat punch. 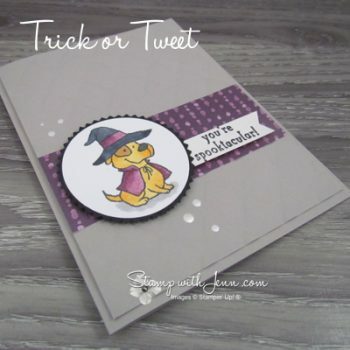 See a card and a treat made with this bundle.